I love drinking this tea after a oily meal. Women’s tea carries another tea calls Movement tea. I drink them under differerent ocassions, and I will share my thoughts in another post. 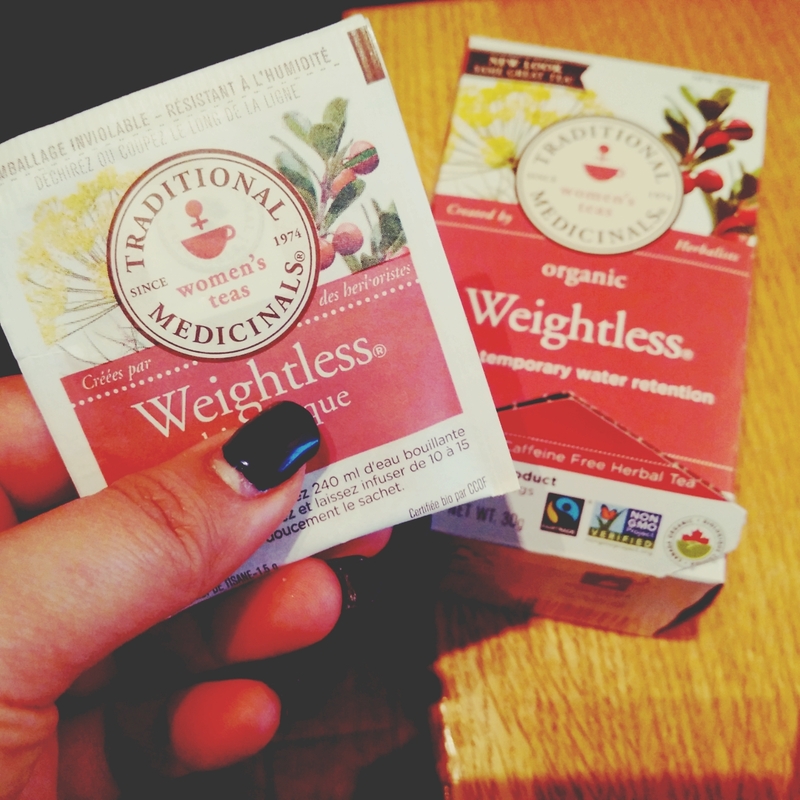 Weightless tea is aims to relieves temporary water retenion, I only drink two cups with the same tea bag after dinner. The recommend dose is 3-4 times daily. However I could see a significant result after using is. I would not hesitate to recommend anyone to use it.